There are places on this earth where one would like to stay forever. 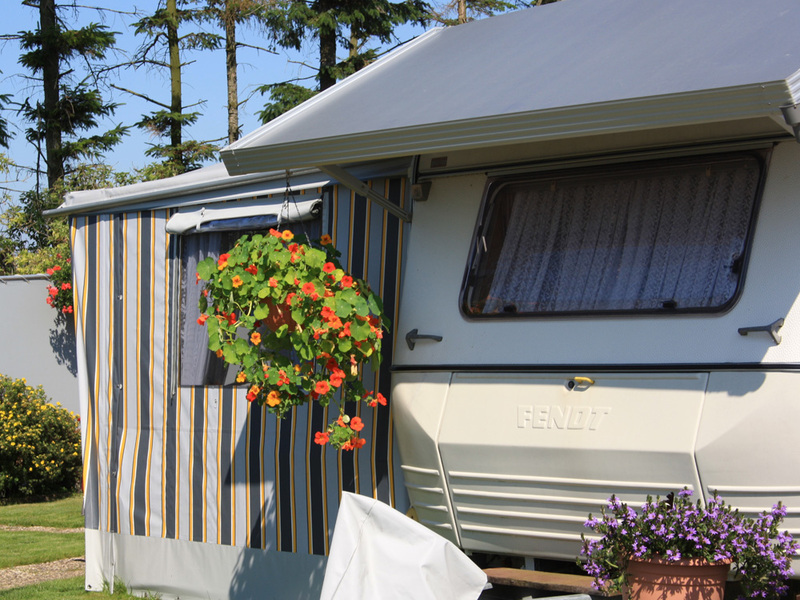 For those who want to treat themselves to as many relaxing Baltic Sea days as possible, we offer about 100 beautifully located long-term campsites. 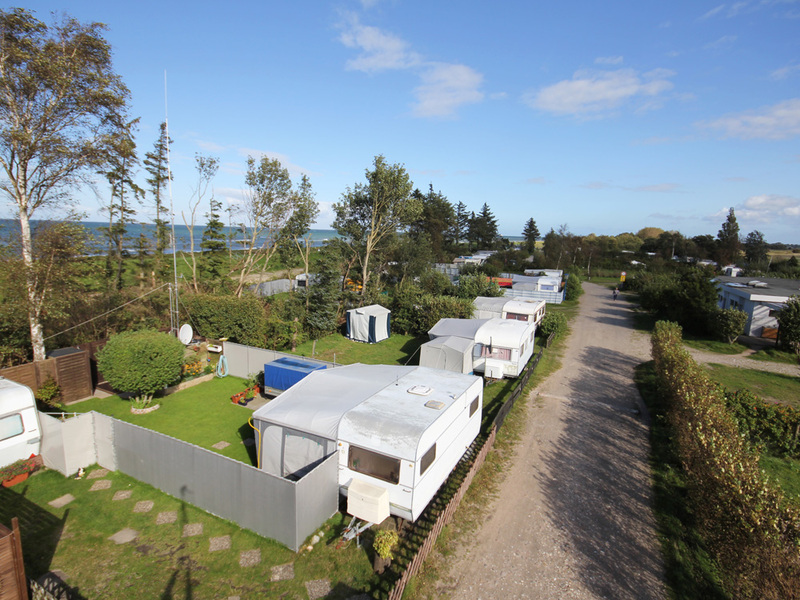 Most long-term campsites lie directly behind the dike, complete with the sounds of the sea. 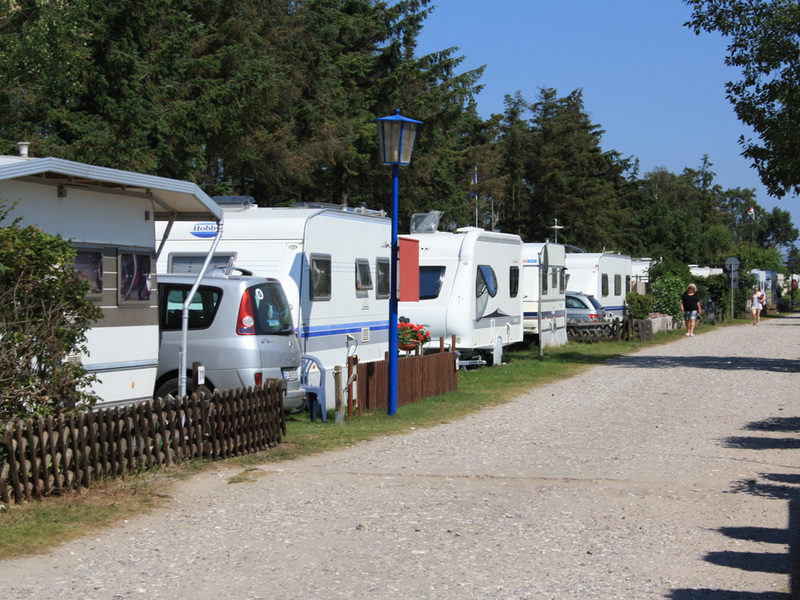 The prices depend on the location of your chosen campsite, which of course can be visited beforehand. Starting at €1,300.00 per season we can offer you a serene vacation spot. The price includes 1 adult and a rental camper with awning. Prices do not include additional charges such as electricity or the tourist tax. Visitors pay the applicable nightly rate. Dogs are welcome, but please keep them on a leash. 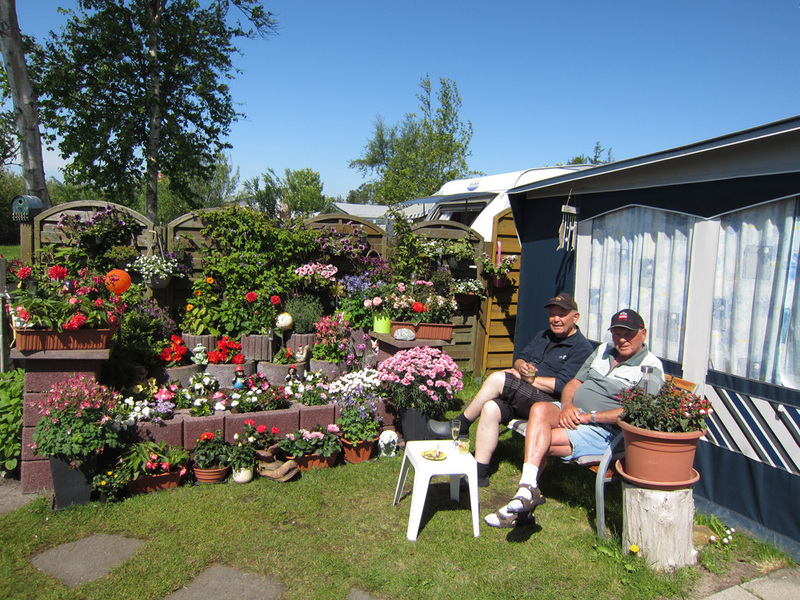 By the way: Show off the beauty of Belt-Camping-Fehmarn with day visitors free of cost. 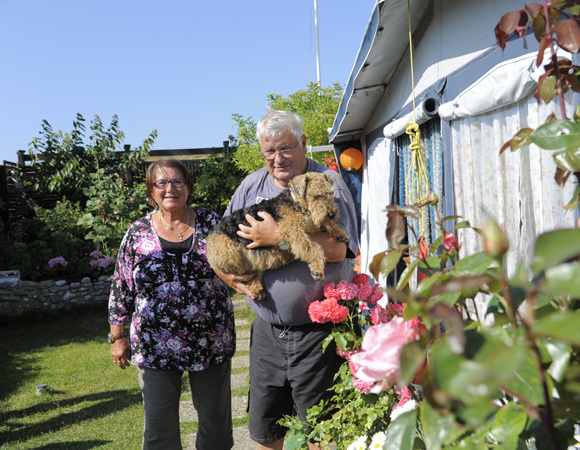 Show off the beauty of Belt-Camping-Fehmarn with day visitors free of cost.